Every feature you dreamed of in one solution! Learning Space Manager by Talem3 is a powerful, collaborative service for cross functional teams to optimize the learning space experience. Creating and managing learning spaces is dramatically improved using this specialized, first of its kind service. 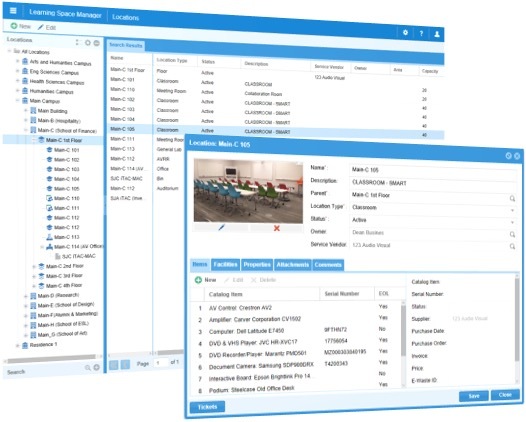 Learning Space manager makes it easy for you to manage your institutions learning spaces, and collaborate with peers and vendors to create optimal learning spaces that align with your institution’s goals. 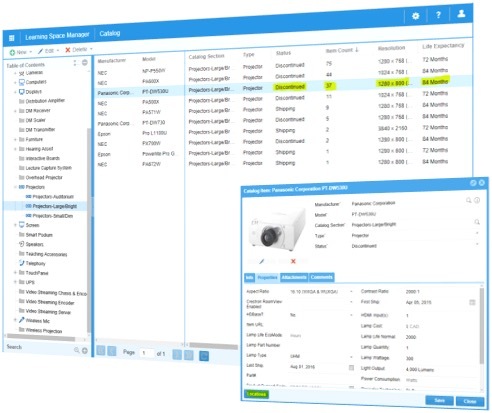 Learning space management, planning, and performance tracking comes together in one system. 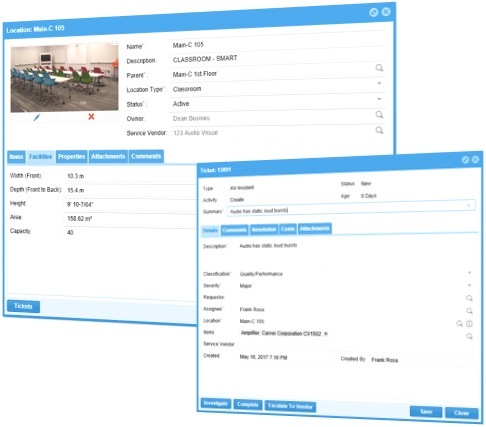 Gain complete visibility into your classrooms, libraries, meeting rooms, lecture halls, etc. 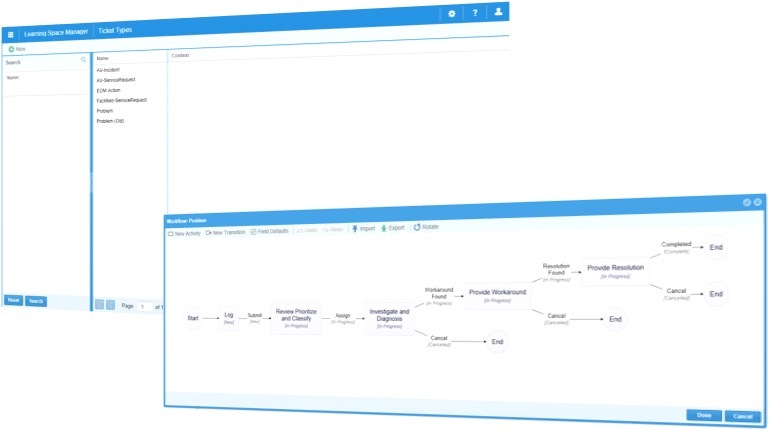 All this in an easy to use technology management service built for the way you do your job. Learning Space Manager is a cloud based service. Set up your account, log in from anywhere and you are ready to start. 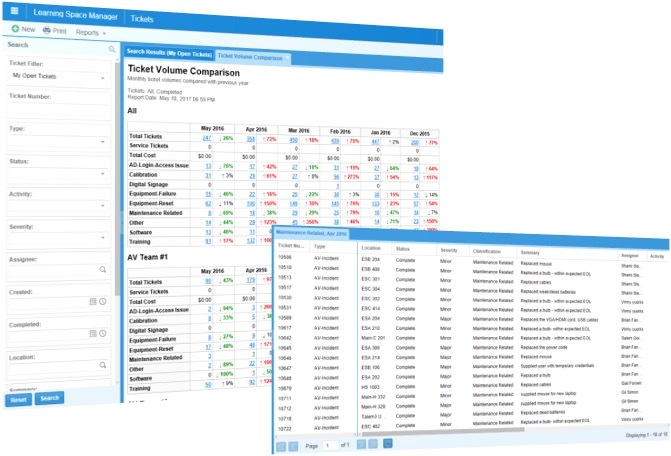 Replace time consuming data collection and analysis from spreadsheets. 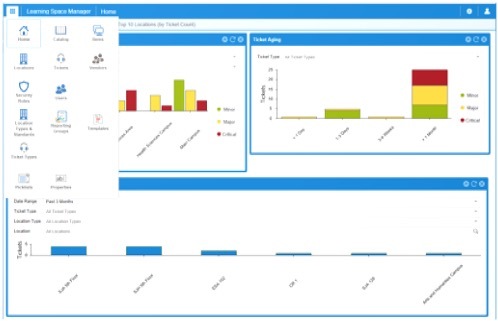 Engaging, insightful, and strategic reports are easily generated and uniquely configurable for everyone involved in learning space management. 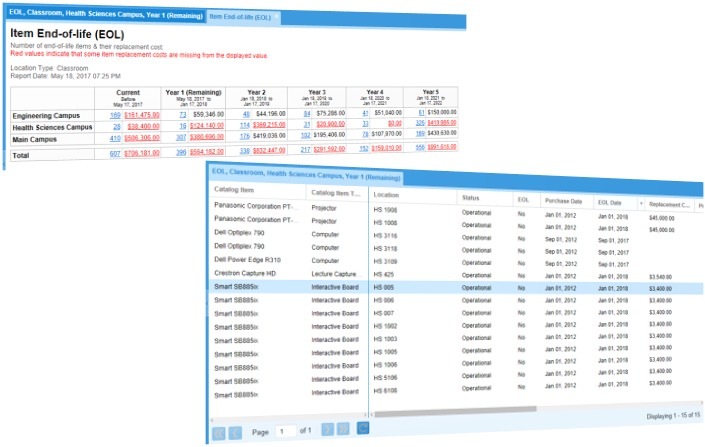 Contextual insight gives managers the ability to easily monitor, collaborate and quickly take action. Make better decisions. Gain visibility into how well your learning spaces are performing with a system that is unified to track changes and plan for the future. ©2019 Talem3 Business Solutions Inc.